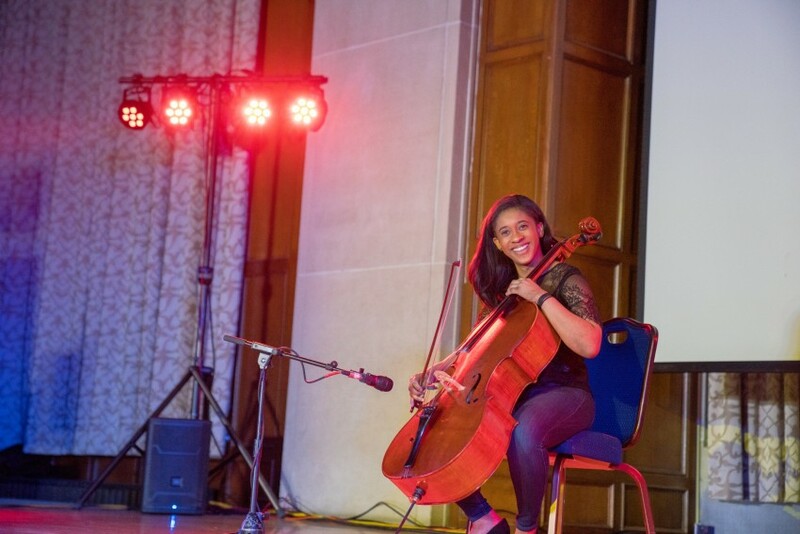 I am currently a senior cello performance major at University of Michigan where students perform at the highest caliber. Most of my services are for weddings, church services, and receptions. I often perform with my string quartet as well. Feel free to reach out if you are looking to hire classical musicians for your event! Responsible, reliable musician who will meet all your needs and exceed your expectations. 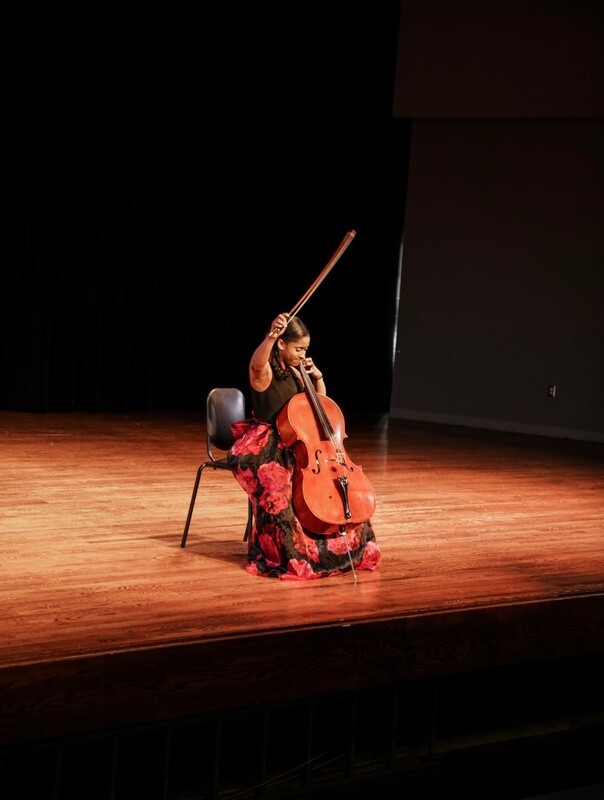 Cellist Lindsey Sharpe is active as an orchestral musician, chamber musician, soloist, and teacher around the United States. 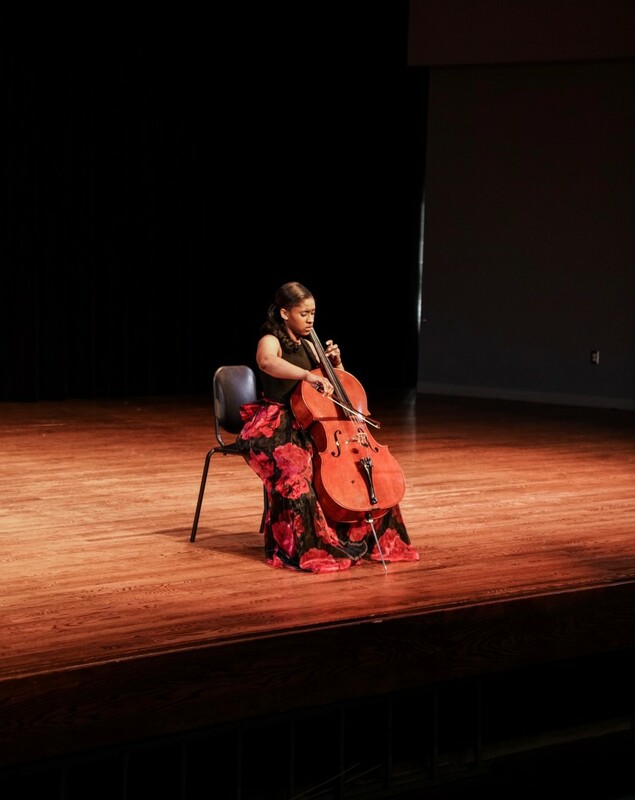 Raised in Atlanta, GA, she began playing cello at age 7 and piano at age 10. 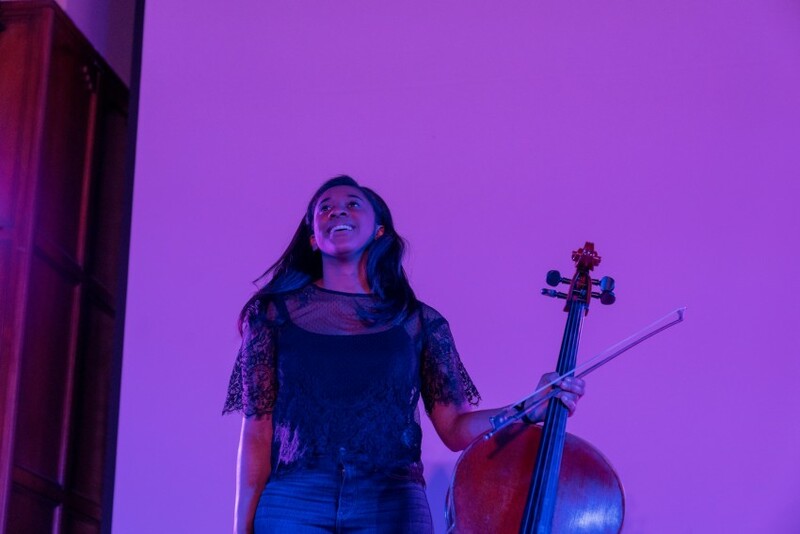 Lindsey is currently a senior at the University of Michigan majoring in cello performance studying with Anthony Elliott while also pursuing a minor in performing arts management and entrepreneurship. In 2007, Lindsey was accepted into the Atlanta Symphony Orchestra’s Talent Development Program and studied with Martha Gerschefski until Lindsey graduated high school in 2015. Lindsey has appeared in master classes with Stephen Geber, Robert DeMaine, Phoebe Carrai, Benjamin Karp, Melissa Kraut, Tahirah Whittington, Owen Young, Steve Honinberg, and Alisa Weilerstein. Lindsey has spent her summers at the National Orchestral Institute, Bowdoin International Music Festival, Sitka International Cello Seminar, Chautauqua Music Festival, Boston University Tanglewood Institute, Meadowmount School of Music, Brevard Music Center, and Interlochen Arts Camp. Her teachers during the summer have included world renowned soloists and teachers, such as David Ying, Zuill Bailey, Astrid Schween, Benjamin Karp, Melissa Kraut, Alan Rafferty, Jeffrey Solow, and Clive Greensmith. Over the past few years Lindsey has been the recipient of various awards and honors including 2nd place at the Georgia College and State University Strings Competition in Milledgeville, GA, first place in the Buckhead Youth Orchestra concerto competition where she performed the Haydn Cello Concerto in C Major with the orchestra, 2nd place in the Atlanta Symphony Youth Orchestra Concerto Competition, and 2nd place in the Georgia Philharmonic Young Artists Competition. 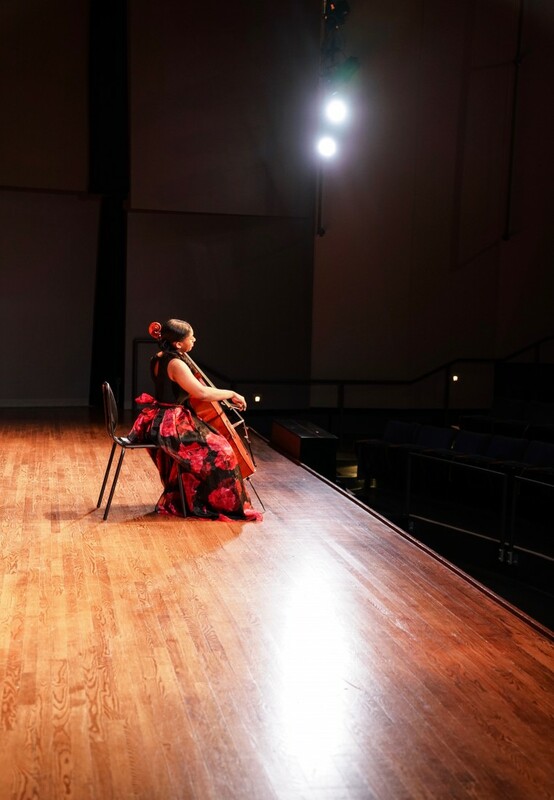 With a passion for education, Lindsey maintains a small private cello studio in Ann Arbor, MI. She is also an instructor for the Our Own Thing Instructional Program. Modeled after el sistema, Our Own Thing provides free piano instruction to children of color in the Ann Arbor and Ypsilanti area. Lindsey is also very active in the field of arts administration. She is currently a Programming Assistant for the University Musical Society and a Dean's Liaison for the Chamber Music Department of the University of Michigan's School of Music. Additionally, she has had administrative experience working with the Atlanta Symphony Orchestra, the Sphinx Organization, and Artist Entertainment Management. While at the University of Michigan, Lindsey has received several awards and honors including the National Black Caucus Foundation Performing Arts Scholarship, University of Michigan Alumnae Council Scholarship and Alpha Kappa Alpha "Fantasy in Pink" Scholarship. Additionally, she was crowned the 2017 Miss Black and Gold for Alpha Phi Alpha Fraternity Inc. Epsilon chapter. In her free time, Lindsey enjoys spending time with friends, eating pizza, and watching Netflix.